Manaslu circuit trekking exhibits the sensational mountain vistas, fascinating cultural and biological diversity, spanning altitudes from 600 to 5500 meters – one of the Nepal’s last Himalayan jewels. This trek suit best for those who are looking for the challenging but less trodden trekking in Nepal, is also a part of the Great Himalayan trail. New tea houses are being built on all around the Manaslu trek route now a days, thus we are organizing this trek in a tea house mode which used to be a fully camping few years back. 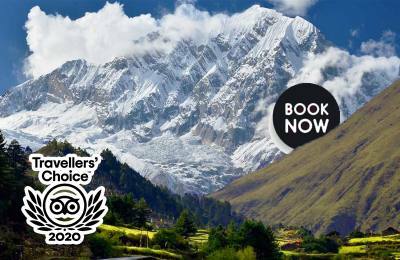 This Manaslu Trekking is also becoming the best alternative of the classic Annapurna circuit due to the road construction in the some sections of Annapurna region. We start our Manaslu trek from Arughat after the drive from Kathmandu. Trekking along the Budhi Gandaki River, the trail meanders, scrambles and climbs its way along the confines of the valley. Much of the round Manaslu trekking is in the region known as Nupri, an area of strong Tibetan influence with the trade route between the regions. As we trek higher the Hindu culture is being replaced by Buddhist features of Mani walls, Khanyi gates and Chortens as does the topography changes. 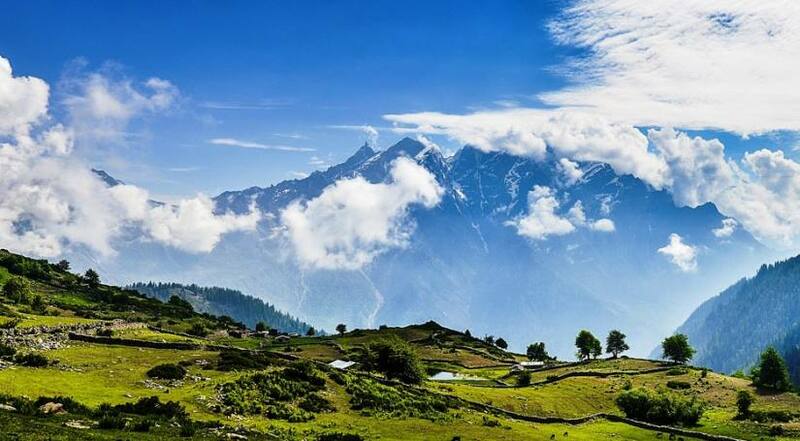 This Manaslu circuit trekking region is a natural habitat for many elusive wild animals, including the snow leopard, gray wolf, must deer, Himalayan Thar and blue sheep, Keep your eyes open!! 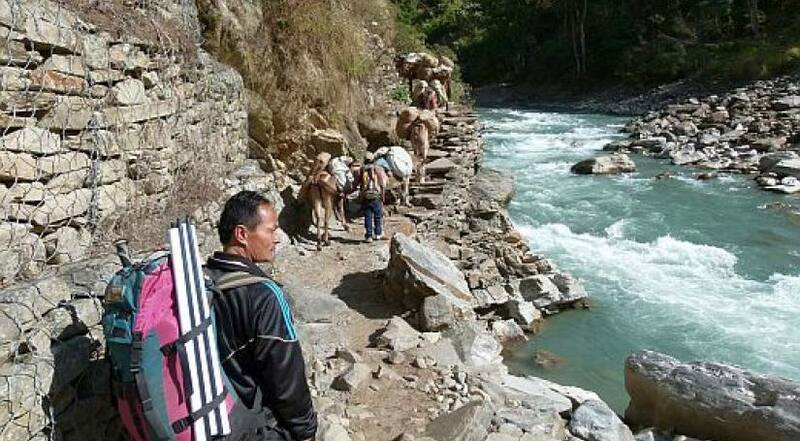 Trekking routes at lower Manaslu section is already rebuild which is being affected by the April 2015 earthquake and we have been running trips as per the regular Manaslu trek itinerary since spring 2016 – once again totally safe for trekking.